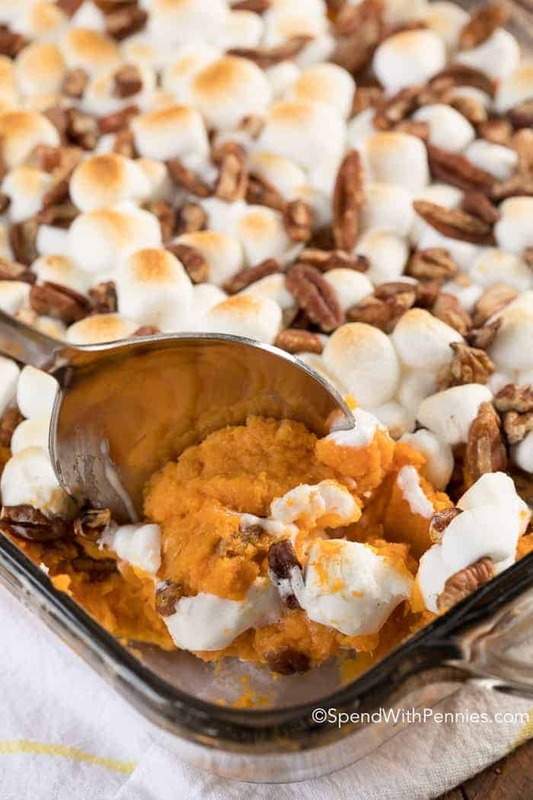 This easy Sweet Potato Casserole topped with pecans and marshmallows is a traditional side at our family Thanksgiving table. 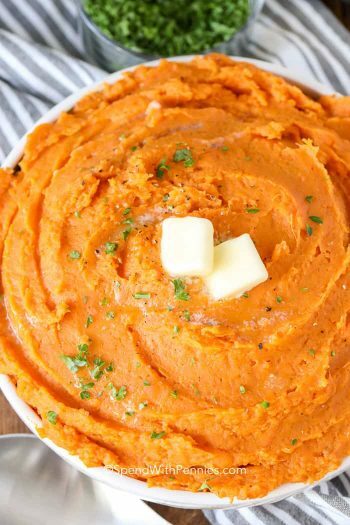 This comforting dish unites tenderly mashed sweet potatoes, brown sugar and butter with a hint of cinnamon. It is all crowned with pillowy soft marshmallows and toasty pecans to create a sweet and savory masterpiece you will fall in love with! 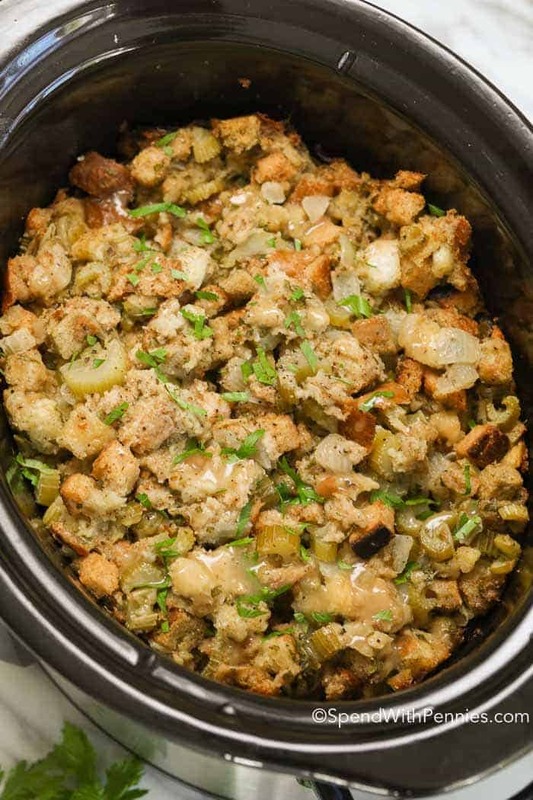 I love turkey dinner… not for the turkey per se, more for the stuffing and the sides that go along with it like this amazing casserole. This Sweet Potato Casserole is fairly simple and traditional leaving the flavors of the sweet potatoes and pecans to really shine through. 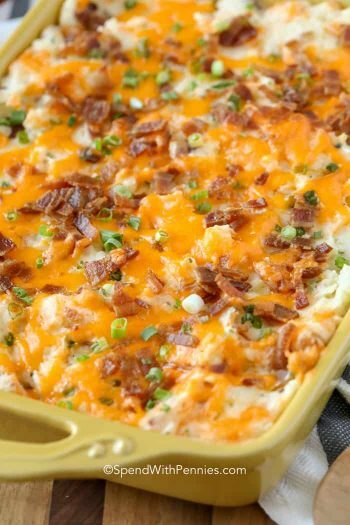 This almost dessert-like side dish is perfect for Thanksgiving, Easter or Christmas but simple enough to serve for Sunday supper too! 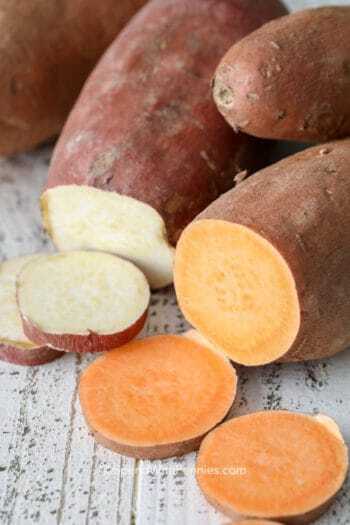 The sweet potato is a nutritional powerhouse; a source of beta-carotene, as well as Vitamin C and potassium. Cooked sweet potatoes are also a good source of fibre. Not only are they nutritious and delicious; the best part that this sweet potato casserole is not expensive meaning this easy side won’t break the bank! I prefer to peel and cube my sweet potatoes before boiling to cut down on cooking time. You can certainly boil them whole (they’ll need about 20-25 minutes) and peel them once they’re cooked. 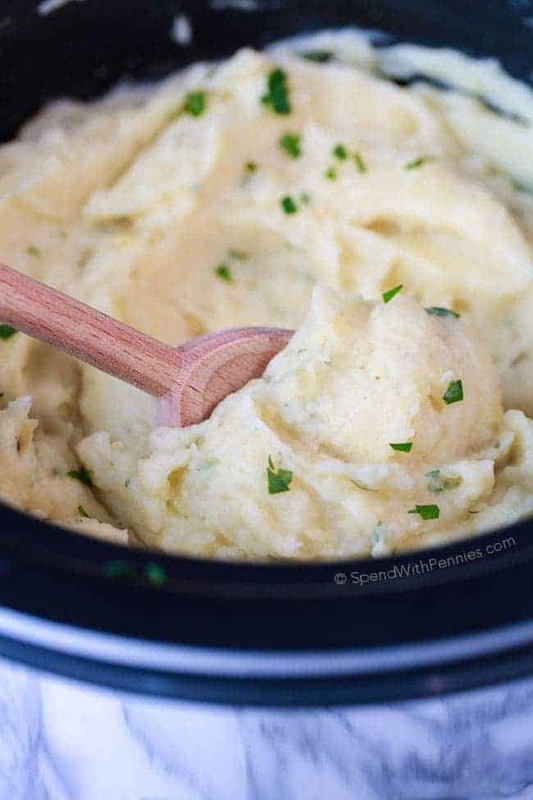 Using a potato masher to mash sweet potatoes by hand allows you to leave a little bit of texture. If you prefer them completely silky smooth, you can certainly use a hand mixer to make them fluffy. 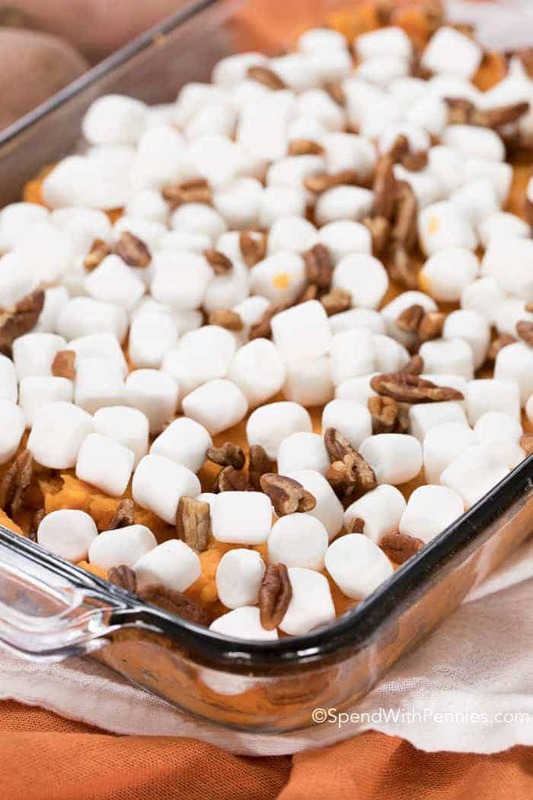 We always make a simple sweet potato casserole with marshmallow and pecans but you can also add a delicious crumble topping, or a splash of bourbon for a yummy Bourbon Sweet Potato casserole! This easy sweet potato casserole can be prepared well ahead of time and refrigerated overnight to make meal prep a breeze. 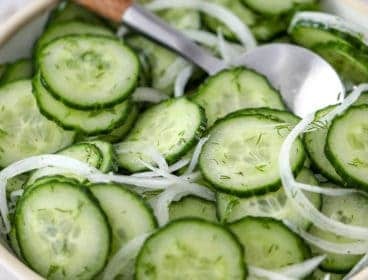 If you do refrigerate it before baking, I would suggest removing it from the fridge at least 30 minutes before baking. I heat it for about 20 minutes and then add the topping and cook an additional 15-20 minutes as cold sweet potatoes take much longer to heat through. 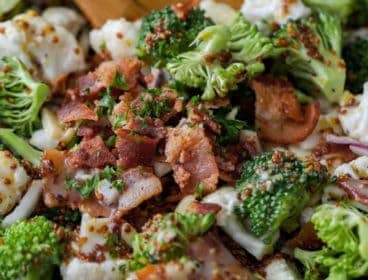 This recipe makes quite a large casserole so if you are only serving your family you may choose to cut the recipe in half. 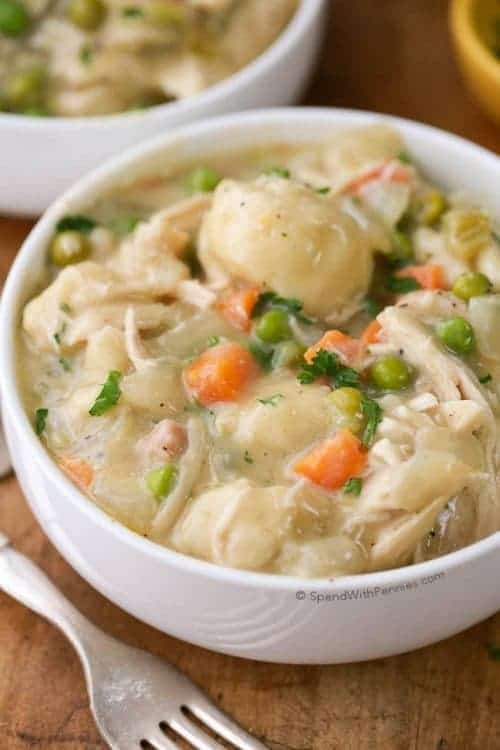 Or better yet, make the recipe as is and enjoy leftovers the next day! 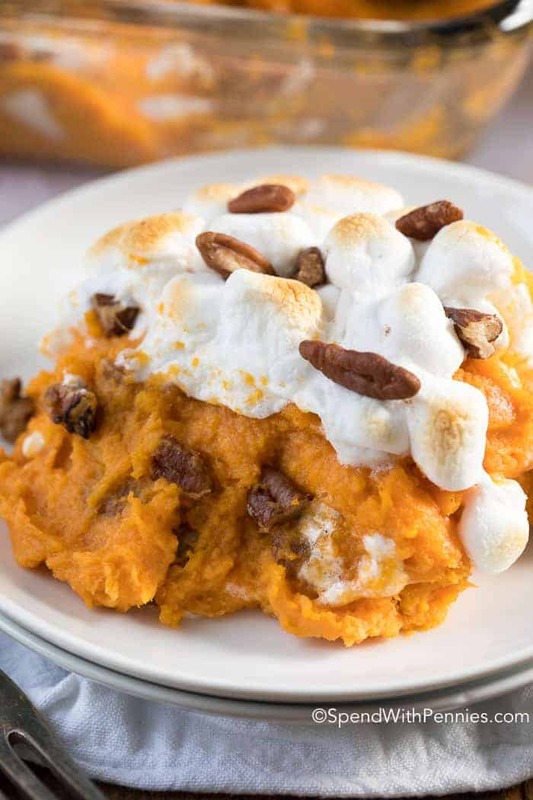 This Sweet Potato Casserole is perfect for any special occasion yet is so easy – you will want to serve it all the time! 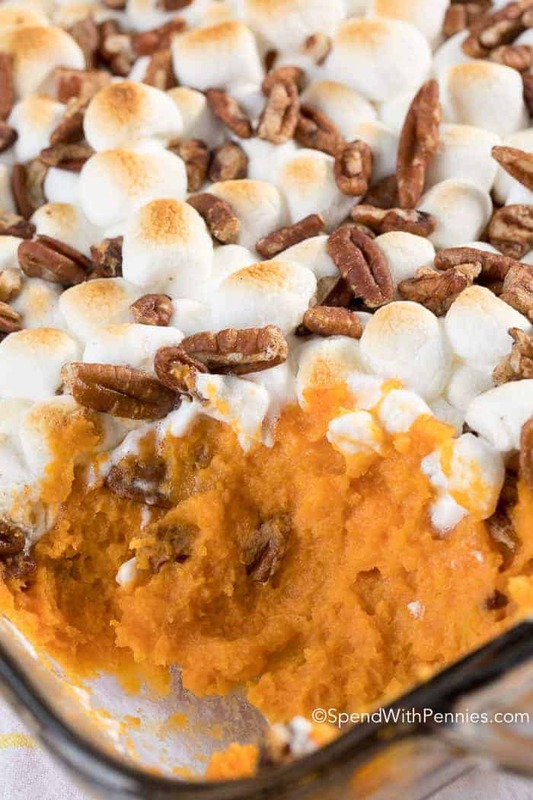 The addition of pecans and marshmallows really add a crunchy, crisp topping that pairs so nicely with those soft, buttery mashed sweet potatoes. Once you try it, you’ll see why this sweet potato casserole makes an appearance next to Cranberry Millionaire Salad and Bacon Green Bean Bundles at every special occasion. Place sweet potatoes in a pot of boiling water. Simmer for 15 minutes or until fork tender. Drain. In a large bowl (or in the pot the potatoes were cooked in), mash the sweet potatoes with brown sugar, butter, cinnamon, vanilla and salt & pepper. Fold in half of the pecans and spread into prepared pan. Sprinkle with the marshmallows and the remaining pecans. Bake for 25 minutes or until marshmallows are golden brown and potatoes are heated through. Delicious! I used 1/4 C of butter because it’s what I had and then added a little (unmeasured) coconut milk to make up for the missing butter. We all loved it. Glad you loved it Laura, the coconut milk would be great in this recipe! 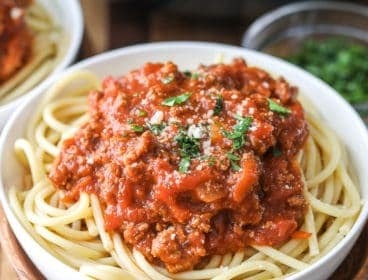 Hey Holly, such a great recipe you had shared. Sometimes i thought why i couldn’t be so creative like you while cooking. :( Thanks for sharing this article. I didn’t make it before. 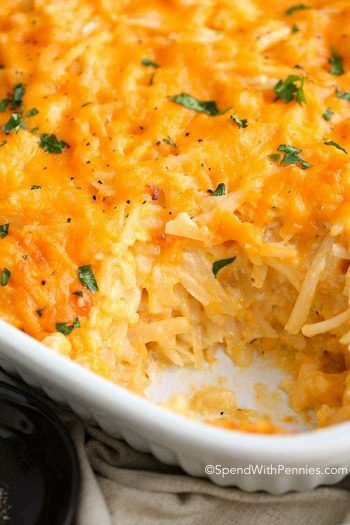 This potato casserole is looking perfect. Your tips will help me to make that correctly. I loved it. I will be making this every year. I just made it for Christmas, and I was like, omg…Finally! 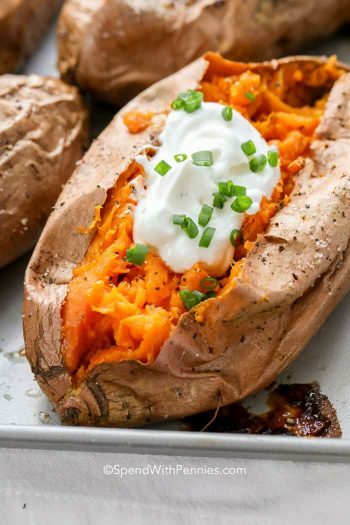 An amazing sweet potato recipe. I used 4 cups of mashed up yams for this, and it came out perfect. 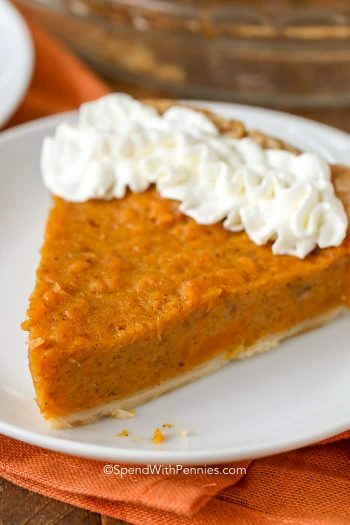 It was just the right amount of sweet….not too sweet where you can no longer taste the sweet potatoes… I made a sweet potato pie for Thanksgiving, and the recipe i used called for vanilla pudding mix! That right there should have been a clue. It was way too sweet, and all we could taste was vanilla. And last year I tried a sweet potato pie that my mom used to make, but i didnt have the exact recipe down. So it didn’t turn out right. This is the first time I made it as a casserole, and it was just so good. My husband loved it, and so did my 12 year old. 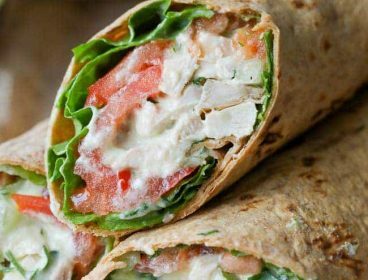 Thank u so much for sharing this recipe. I am so glad you loved it Molly! Vanilla pudding is an interesting addition, it would definitely make it sweet! 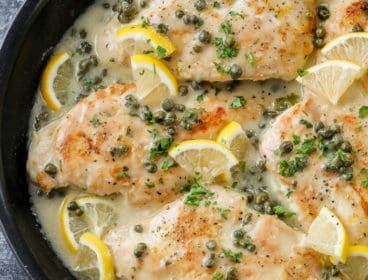 Cant wait to make this tmmrw. But I was wondering, about how many regular sized yams are used for this recipe? I weighed 3 lbs at the store, and I have about 6 to 7. Does that seem right? I omitted the milk and added crushed pineapple. I just loved it and am making it again for Christmas. Sounds delicious Violet! Glad you love the casserole. Just made this for Thanksgiving with my university friends in the UK. 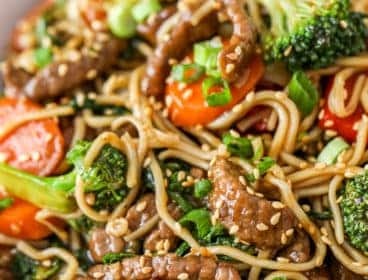 This is a great easy to follow recipe. So glad you guys loved this! I made thid 2018 and it was a hit! Thank you! I’m thinking about not smashing the potato cubes. I’m not a big fan of smashed sweet potatoes. 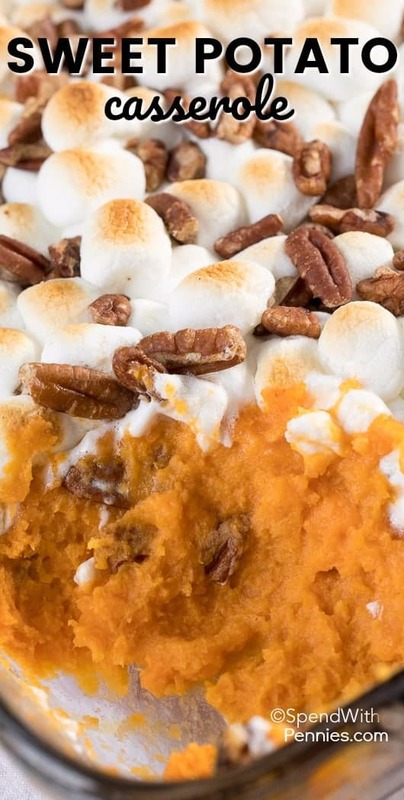 Can you bake the Sweet potatoes instead of boiling? Sure you can, that would work perfectly! Made for Christmas dinner and everyone enjoyed them. Will make again. I have an instant pot so used that to cut down on cooking time for sweet potatoes. I made this for thanksgiving dinner and it was delicious! I can’t wait to make it again! It was a hit with everyone in the family!